Firewire is dedicated to elevating the surfing experience through innovative design, new materials, and advanced construction methods. Every surfboard, traction pad and leash we build is designed with a single goal in mind – to improve the surfing experience as much as possible while impacting the environment as little as possible. 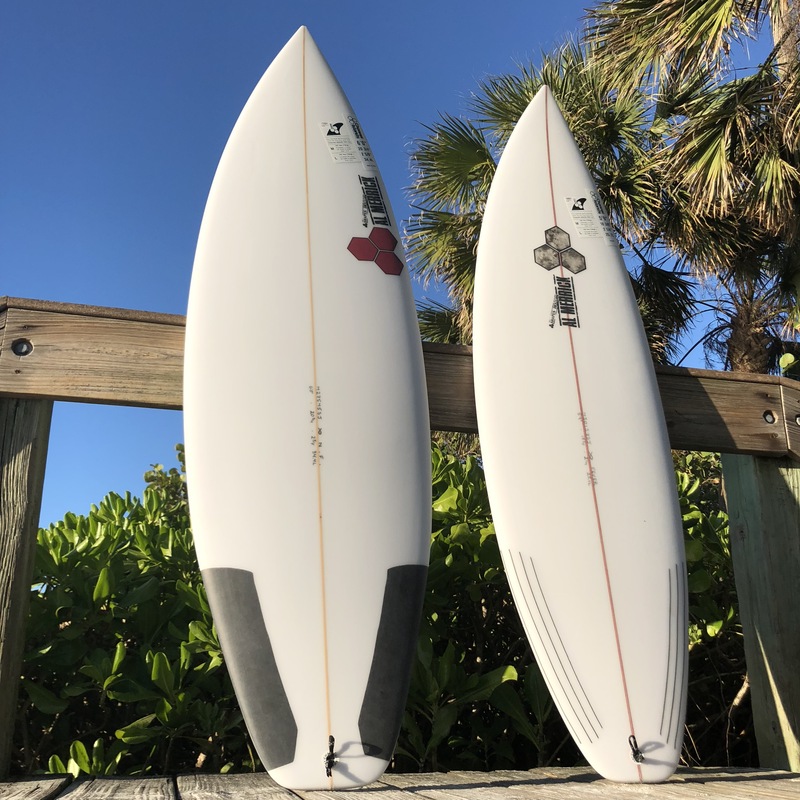 Located near Cocoa Beach, R&D Surf, owned by Ricky Carroll, has been building unique, custom boards for over 20 years. Using the best quality materials and craftsmanship, R&D has become the top contract glassing facility on the East coast. Carroll’s innovative design and build work has won him the coveted First Place Honors in the “Tribute to the Masters” shape off along with top place in the Florida Board Build-Off. R&D is an eco-friendly business using hand cut local foam blanks. 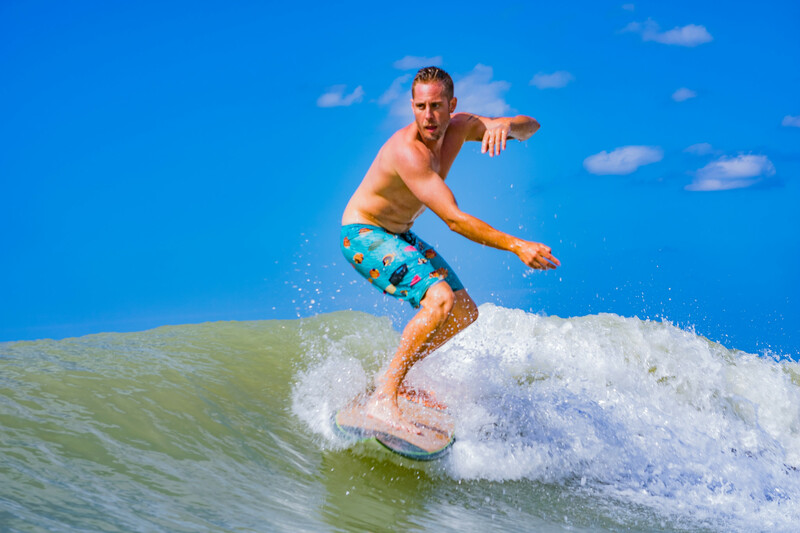 Sizes range from 5′-7′ performance boards to 9′-11′ longboards. Check with us for available models and pricing information. We'd be happy to help you with a Custom designed board! Born from the surf culture of Southern-California, Catch Surf is all about fun and good vibes. All our products are designed by surfers in San Clemente, California, USA. From Beater Boards to 9' logs and everything in between, Catch Surf boards are great for the whole family! Stop by and see the Al Merrick boards in stock. Let us help you build your Custom Channel Island board. 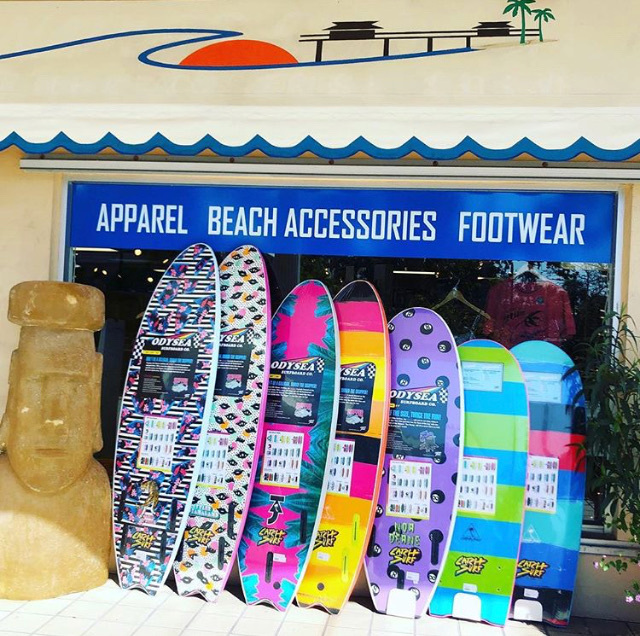 Sam Barker specializes in the design and manufacture of custom, epoxy surfboards. 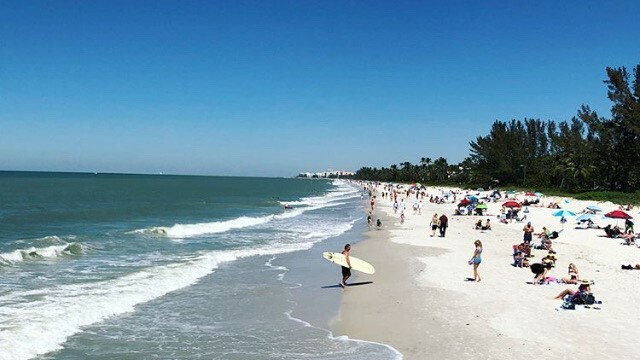 As a resident of the Cocoa Beach/Melbourne Beach area, Sam has the necessary East Coast experience that has influenced his design inspiration for over 25 years. An accomplished water-man in his own right, his love of surfing has taken him from Florida’s ankle-high breaks to the notorious monsters of Hawaii. Sam brings his practical experiences to bear in his design process building unique, lightweight, high performance boards suitable for many levels of ability. Let us know if you'd like Sam to build you a custom board. LET US HELP YOU WITH DING REPAIRS! Call (239) 262-1877 for scheduling and more information. 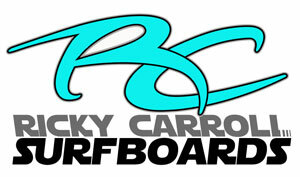 Private and group surf lessons are available with our professional and sponsored surfers. 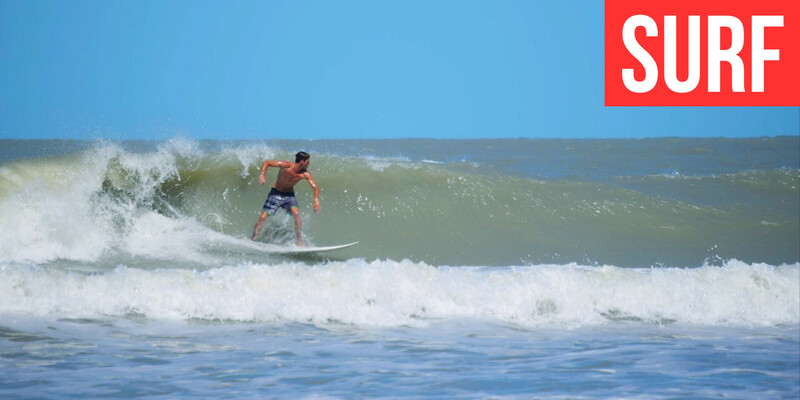 From beginners to experienced riders, our instructors can help you achieve your surfing goals! At least 48 hours notice required for lessons. Please call (239) 262-1877 for lesson rates and scheduling. Cancellation fee will apply if cancelled within 24 hours.